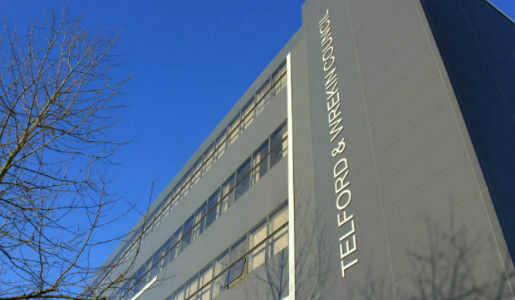 Telford & Wrekin Council has today announced the candidates for the by-elections in two borough wards later this month. Telford & Wrekin Council is delighted to announce that tickets are now on sale for Hotel Transylvania, which is being shown as part of the Halloween Drive In Movie extravaganza at The Internationa..
Telford & Wrekin Council is launching a new initiative aimed at providing support and encouragement to the borough’s leading talented and elite sports performers. A special coffee morning for foster carers organised by Telford & Wrekin Council raised over £300 for Macmillan Cancer Support.